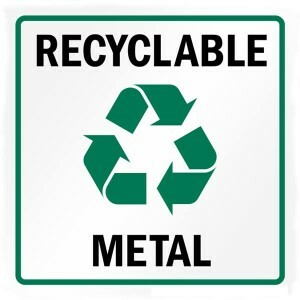 Are your metal items acceptable for recycling? 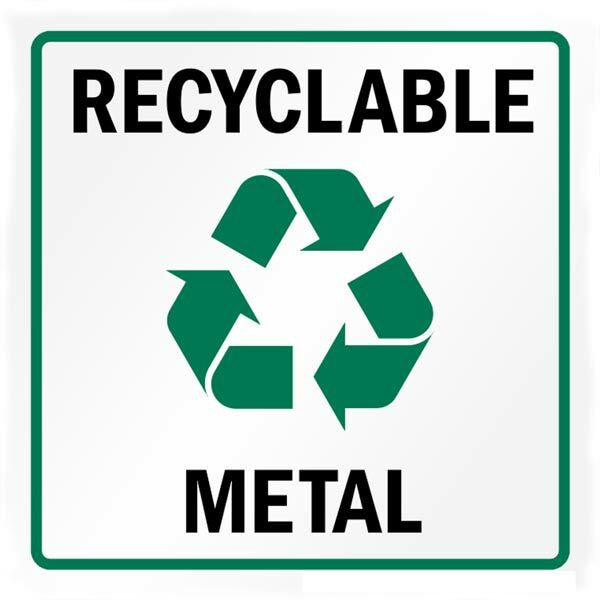 Ever wonder what you could bring along to the scrap yard for metal recycling? I get several calls from people wondering if it’s ok to bring in certain items. I figured this would be a good time to share with you several items that are accepted at our scrap metal yard. There are some items that may have plastic on them such as exercise equipment. If there is plastic, you can still bring it in and we will subtract any plastic weight from the item. Windows and doors with glass are questioned often as well. It’s best if you can break the glass out before you bring them in. A magnet can help you determine if you have steel or aluminum trim on them. Appliances may also be brought in for recycling. There is a $10 EPA fee for each appliance. Any type of machinery, trailers, and automobiles can be recycled. Fluids should be removed from automobiles and remember to bring in the title. Machinery, such as implements, may be brought in “as is” and the rubber will be deducted for the tires. All trailers can be recycled. If it is an aluminum grain trailer, for instance, we will assess the percentage of aluminum and pay you accordingly. Any wood or rubber weight will be deducted. No campers are accepted. Check with your local landfill on options to dispose of campers. Please give us a call at (712) 476-4500 if you have any questions. Posted in post metal recycling. ← If It’s Metal, It’s Money! !